If you’re planning on staying at Nakar Hotel (or if you’re already with us) you probably know that our hotel is located in Palma’s center. Palma is a vibrant city full of energy that makes us fall in love day by day and we want you to discover it and fall in love too! 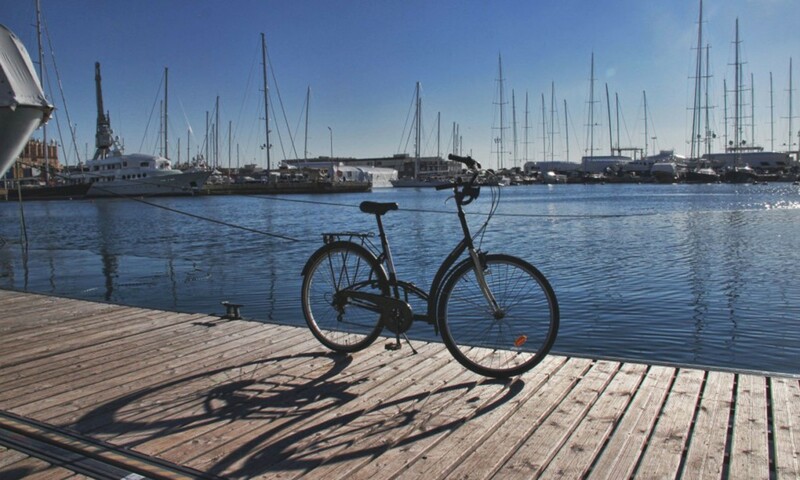 So today we would like to recommend a new way to discover Palma. 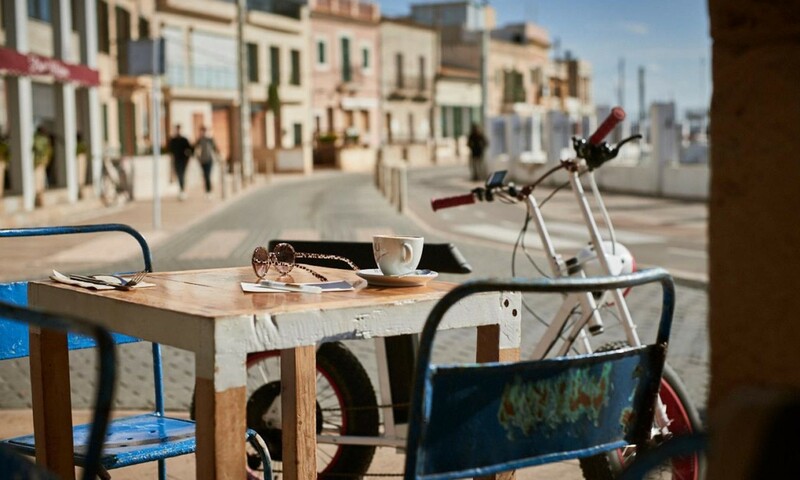 Let’s enjoy Palma on wheels! 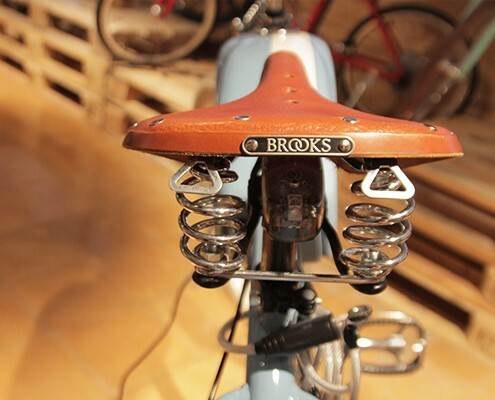 One of our favourite means of transportation are bicycles. Why? Well, because we think that riding a bike through the city guarantees a much accurate connection to the people and everything surrounding you in addition to letting you decide where to go next minute by minute. 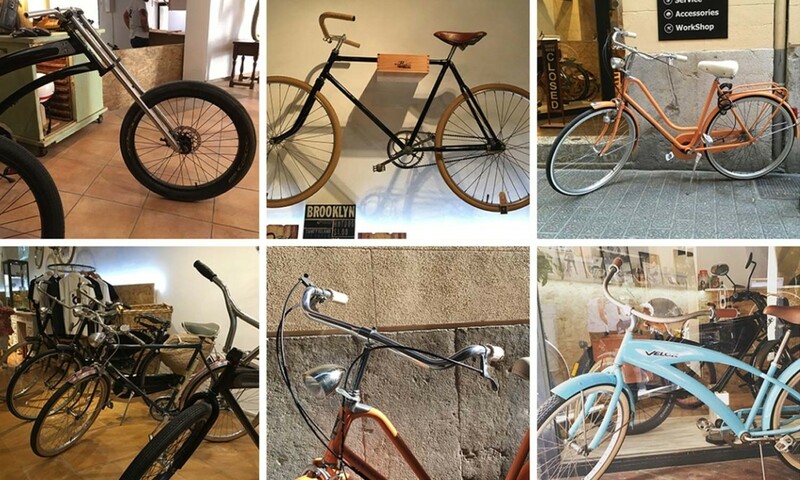 But as renting a bike is pretty common these days and you will find many places to do so, at Nakar Hotel we wanted to give it a little extra twist to discover Palma on wheels. Urban Drivestyle Mallorca: our friends at Urban Drivestyle are very close to Nakar, at C/Sant Francesc 11, in Palma’s old town and they have a wide selection of urban bikes, electric bikes and scooters to rent for the day. 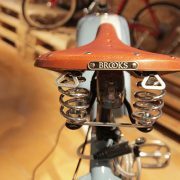 In addition to being able to rent their unique bikes, they also offer bike-tours every day at 10am and at 4pm. Nakar’s favourite bikes to rent? The vintage bikes and the E-Moped. So cool! Segway Palma: One hour. 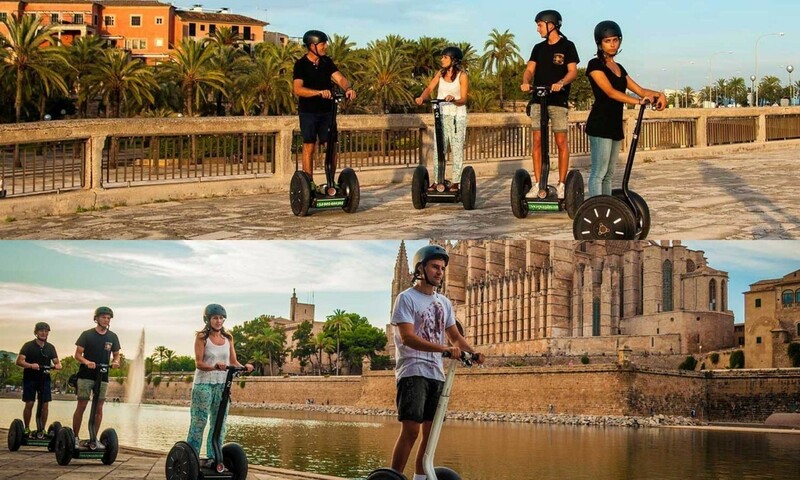 That’s all you need to join one of the Segway Palma tours, where you will discover everything starting from the Cathedral and Parc de la Mar and finishing all over Palma’s most narrow streets in the old town, where you can only get thanks to the perfect size of segways. They also have 2 and 3 hour tours and rent motorcycles to discover the rest of the island. Call&ride: this project was born because of Ignacio Bonilla’s (owner) two passions: riding a bike and his city, Palma. Call & ride could be just one more of the many places to rent a bicycle in Palma, but we have chosen it to be a part of these recommendations because of a reasons that makes it unique: all the guides working at Call & ride are Majorcan. These local guides (who speak Spanish, English and German) will tell you all the secrets of Palma.